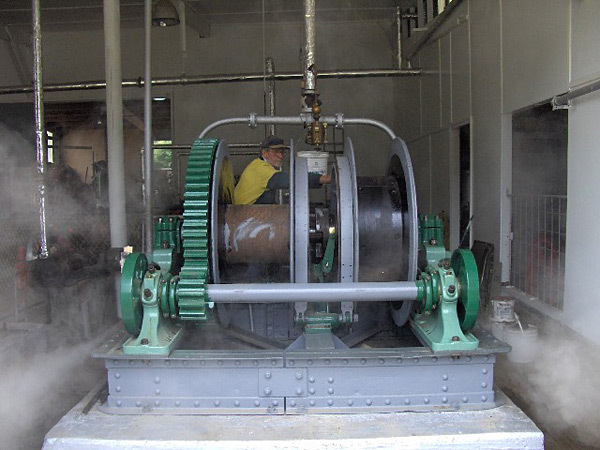 The forestry and logger enthusiasts refurbished a steam powered Skyline logging winch which had its inaugural outing on Sunday March 7th 2010. 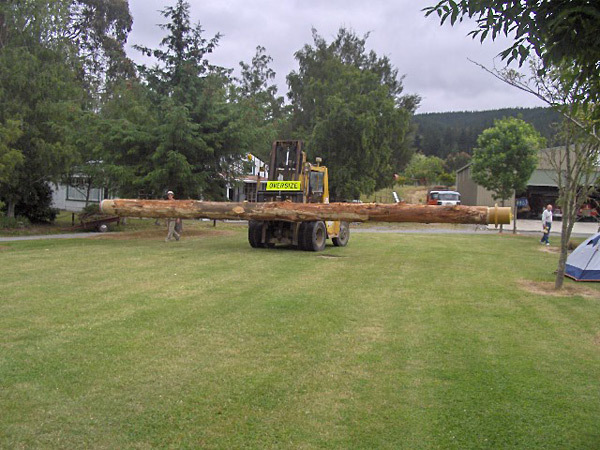 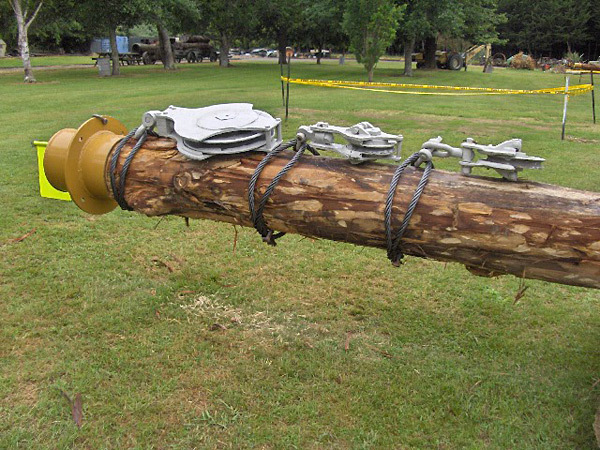 The loggers also show how logging was done in early years as well as chain saw demonstrations and chocker racing. 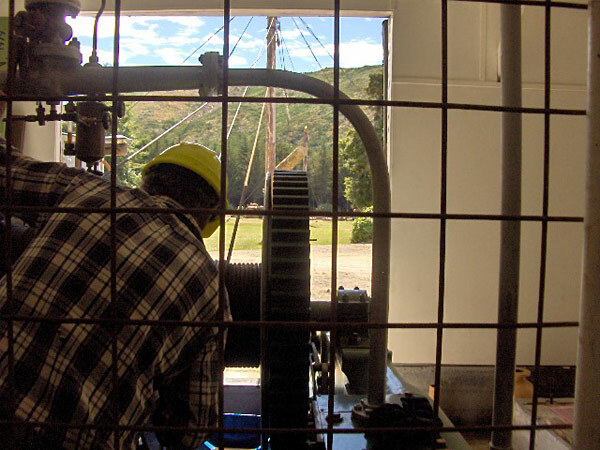 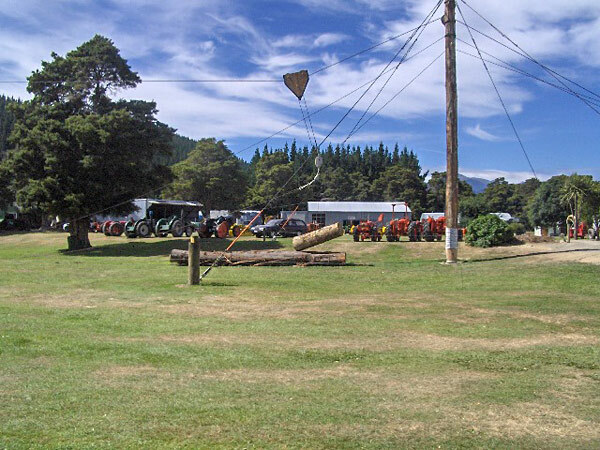 A comprehensive display of vintage chainsaws, forestry and logging equipment is also a must see. 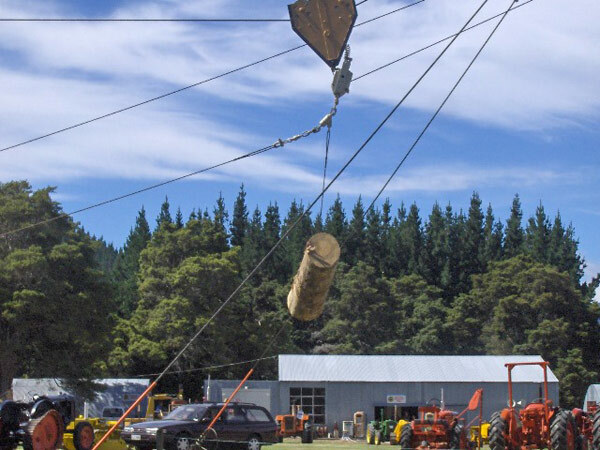 Chocker racing is when you drag a length of wire rope along a course, put a fitting on it to form a slip knot, run back down the course wrapping it around a log, pull it tight and hook it to a tractor before running back to the finish line. 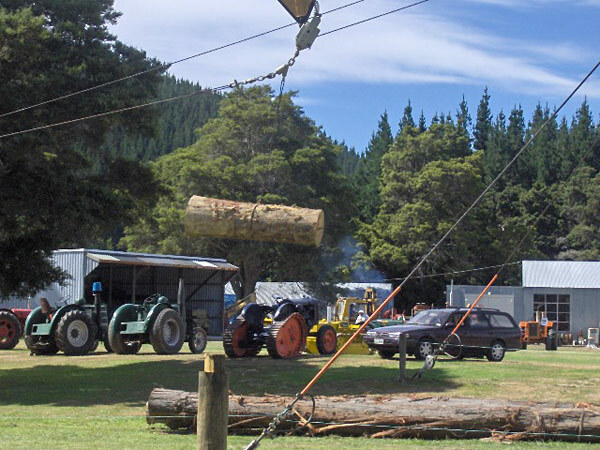 Planning a fun day out with your family?